9:50 a.m. A drunken man tried to assault someone at Durango Transit Center, 250 W. Eighth St. Police made an arrest. 5:35 p.m. A drunken man was passed out in the bushes behind Michel’s Corner Crepes, 598 Main Ave.
7:30 p.m. A man was attacked by dogs in the SkyRidge subdivision. Police made an arrest. 8:36 a.m. A drunken man was harassing an employee and interfering with her work at Subway, 1537 Florida Road. 2:35 p.m. Someone reported a homeless man, possibly on drugs, was screaming and then passed out in the east 700 block alley of College Drive, between Seventh and Eighth avenues. 10:32 p.m. A bear cub, without its mother, was in the east 100 block of Seventh Street. 1:16 a.m. A woman was trying to fight people, and she chased the person who reported her to police down the street outside the Wild Horse Saloon, 601 East Second Ave. Police made an arrest. 10:40 a.m. Someone reported that four drunken homeless men, one of them who was passed out, were possibly on drugs behind Durango High School, 2390 Main Ave.
12:12 a.m. A man reported he was being chased outside Manna soup kitchen, 1100 Avenida del Sol. 2:48 p.m. A man was drinking a handle of alcohol on a bench in the 900 block of Main Avenue. Police made an arrest. 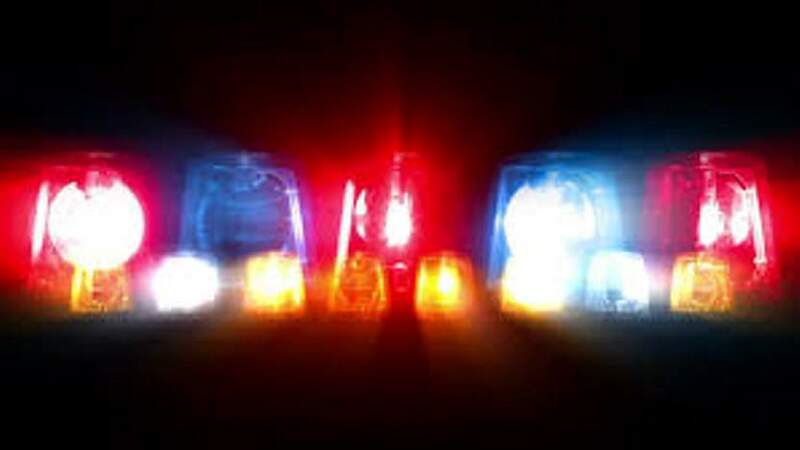 8:41 p.m. An 11-year-old boy’s head was bitten by a dog in west Durango. 2:16 a.m. Someone was throwing trash around in Rotary Park, 1565 East Second Ave.
6:32 a.m. Someone hit a bear with their car on U.S. Highway 160 near the Durango West I subdivision. 10:20 a.m. Someone reported about three cows were in the road in the 700 block of County Road 223. 3:24 p.m. A herd of cattle was in the road in the 1100 block of County Road 501. 7:56 p.m. Drunken people were under a bridge at 8243 County Road 203. 5:41 a.m. A horse was in the road on south Clover Drive. 6:51 a.m. About 15 to 20 cattle were in the road on Florida Acres Drive and moving toward U.S. Highway 160. 1:51 p.m. Two cows were in the road in the 18000 block of County Road 501. 2:24 p.m. Several gunshots from a high-power rifle were heard in the in the 4100 block of County Road 501A. 3:37 p.m. Two cows were causing a hazard on County Road 223. 5:19 p.m. Someone reported they were concerned a deadly spirit hurt the manager of Mountain Vista Apartments, 1580 Florida Road. 7:12 p.m. Someone reported 25 cows were in the road at the intersection of Oxford Place and County Road 510. 8:57 p.m. A resident reported that their neighbors were drunk and shooting guns, possibly at raccoons, in the 19000 block of County Road 501. 3:35 p.m. Someone reported their ex was destroying their property in the 900 block of County Road 207. 8:48 a.m. Someone reported cows damaged his property in the 1000 block of County Road 222. 6:17 p.m. A structure fire was reported at a townhome near Trimble Lane. Firefighters and medics responded to 64 calls Friday through Sunday, including two strokes; an incident involving allergies, stings or bites; an animal bite or attack; four reports of smoke outside; a person who suffered a burn; three brush fires; a structure fire; and five people who fell.